From Casper to Wyoming to the American West to the nations of the world, Restoration Church is dedicated to seeing the Kingdom of God expand throughout the world. 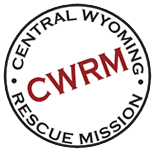 Restoration Church helps support many ministries within Casper and the surrounding area. Please take a few minutes and explore some of the wonderful outreaches that are happening in our community. 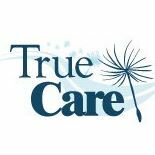 Click here to find out more about True Care. Servants United is a group of church and community leaders with a heart to see Casper, Wyoming and the surrounding area thrive. Their purpose is to lead through serving. 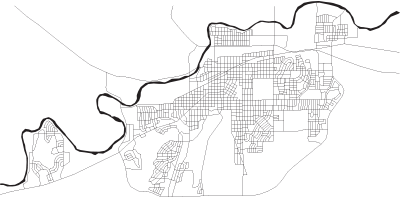 Located in Mills, Wyoming, the Wyoming Food Bank of the Rockies serves all 23 counties of Wyoming with the help of our 240 hunger relief agency partners! 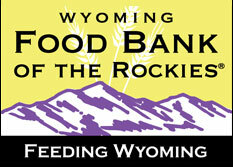 In the past year, just over 8 million pounds of food was distributed to more than 70,000 of our Wyoming neighbors. Find out more! The goal of the ministry is to serve the worldwide church by providing the necessary tools and training for the local people to fulfill Christ’s “Great Commission” in their own countries. Visit the Vision Beyond Borders website. Dr. James Lee works around the globe, spreading the message of the Kingdom and establishing River Mission Training Centers to equip and to train anointed, national leaders to evangelize to their own unreached people groups and to plant culturally authentic churches. Discover more about Dr. Lee’s ministry here. Founded by Peter Mehl, Russian Harvest Ministries is dedicated to Evangelism and Church Planting in the former Soviet Union. We are totally dedicated to reaching souls for Jesus Christ. Get more information at their website. God is doing great things around the globe and it takes many facets of the Body of Christ to see His Kingdom expand. We are privileged to partner with and support several churches and ministries reaching to the uttermost parts.